Chris and Elyse's wedding day was one for the books. I got in the car at the end of the night and thought to myself "that was literally the most perfect day." It was. Everyone who played a part in making their special day a success should be applauded...and then begged for an encore. I seriously could do it all over again tomorrow. Reunion, anyone?! 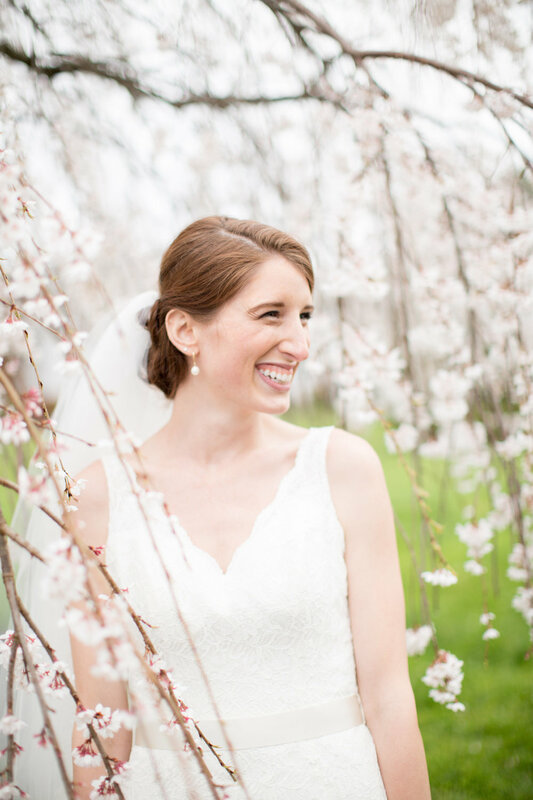 Held at the glorious West Manor Estate in Forest, VA, their wedding was filled with lush greenery, soft whites, neutrals, and enough love to lift the building right off the ground. Daytona May Photography captured these memories in such a beautiful way. I know the happy couple will cherish these photos forever. Here are a few of my favorites. Full vendor list below. I cried, too, you guys! I had to add one to embarrass myself! That's my dear friend and 2014 bride, Regan! Gah! This is one of my favorite exit photos EVER! I could have kept you here all day, people. Glad to share a taste of a spectacular wedding!